Choose from a variety of colors. 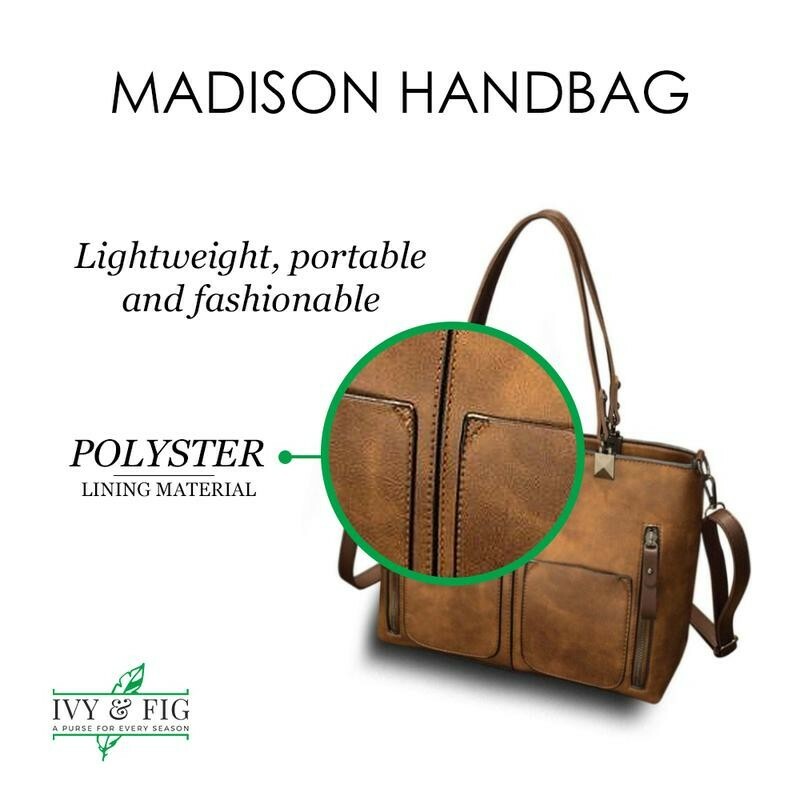 The Madison goes with any outfit you decide to put together. 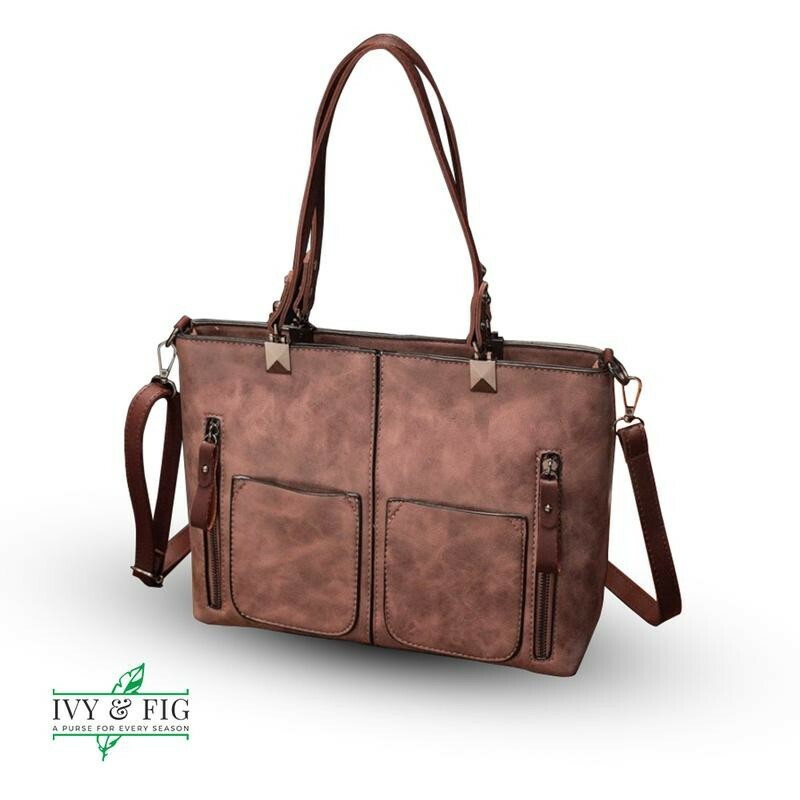 We know you need a bag that looks great, as well as being functional.